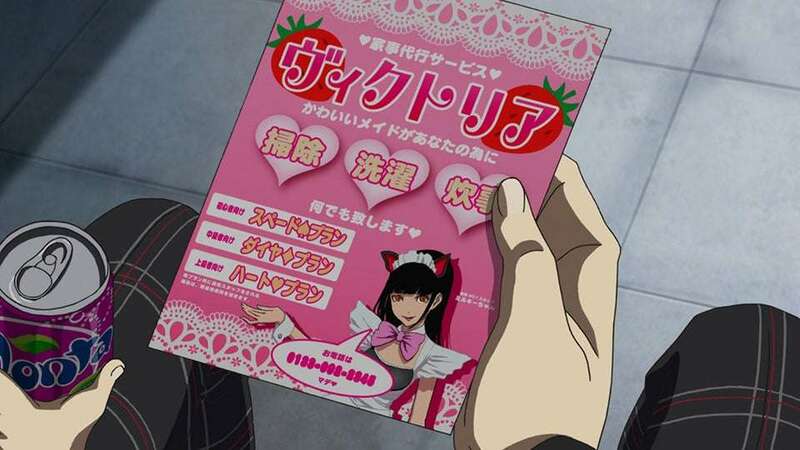 The ninth episode of Persona 5 the Animation, titled “Operation maid watch will be broadcast tomorrow on June 2nd, and preview images for it have been released. 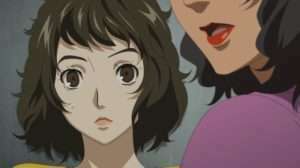 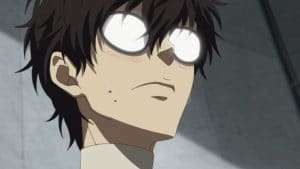 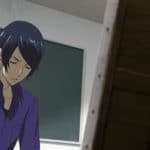 Additional preview cuts were previously shown during the May edition of the regular Persona 5 the Animation live stream. 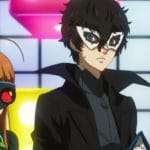 Ren finds that the existence of the Phantom Thieves of Heart is becoming slowly known on the world stage after having reformed Madarame. 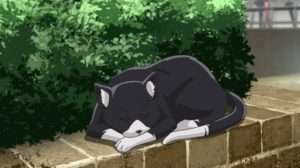 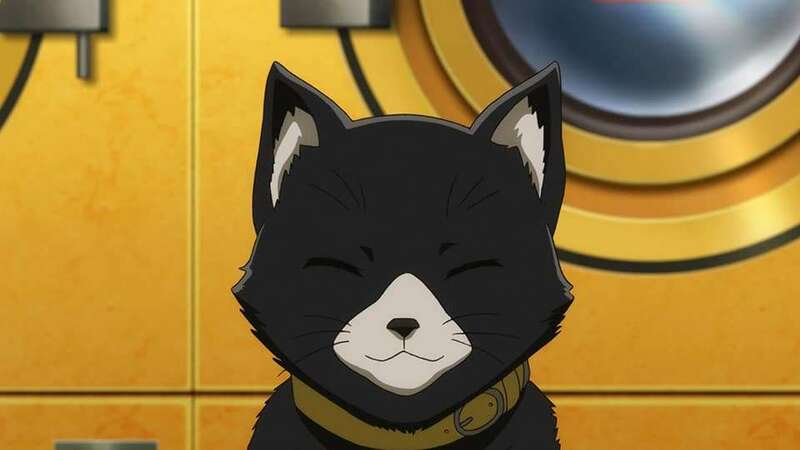 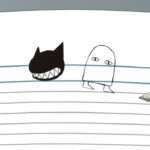 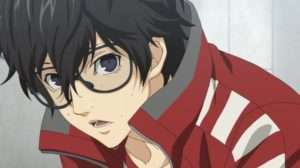 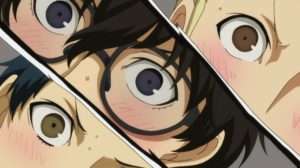 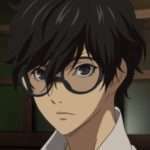 As a result, Morgana orders him to live a normal student life to alleviate suspicion, and spends easygoing days with other students.